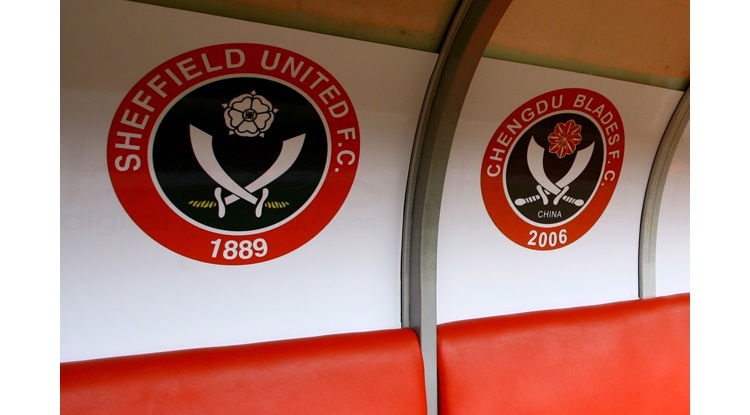 The much travelled striker, who has joined on loan from Birmingham on Monday, has linked up with Micky Adams at Bramall Lane and is hoping to regain the art of scoring goals to save Sheffield United from the drop. "The aim for me is to get fit, match-fit, play well consistently, score goals, help score goals and keep Sheffield United where they should be or if not further," he told the club`s website. "I haven`t played all season. The last game I played was probably a month and a half ago but I`m physically fit anyway. I`m naturally quite fit but you need match fitness and that will come from playing games. "I can`t remember the feeling of scoring a goal and that`s one thing I want to get back and I want to feel again but that will be with hard work and help off the coaching staff and the gaffer and the players around me."